Electric Bike Isle of Wight. Based at Perreton Farm, Merstone the local stockist for Batribike is Wight Bike Eco-Solutions. The company is situated in a lovely rural location with easy parking and space to test ride. Housed in an 18thcentury barn Near to Newport and conveniently close to the Blackwater to Sandown Road, Wight Bike offers ebike sales and hire and there is an on site café. Batribike is partnered with Danish company Promovec. 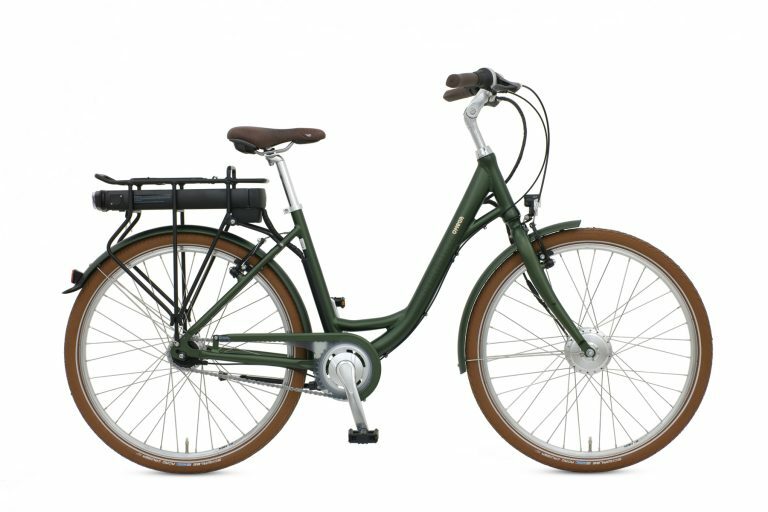 The bikes are built in Europe to the latest UK and EU regulationsusing Danish designed frames and electrics. 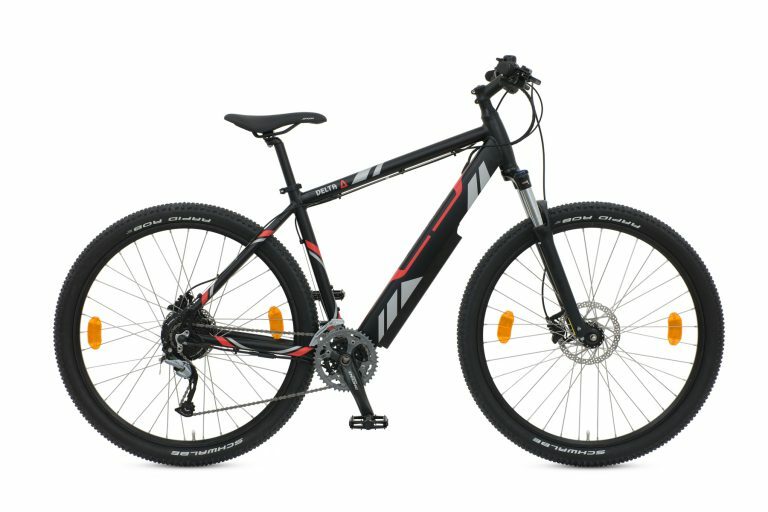 The Batribike range of bikes are legal to use without a license or test and can go anywhere a bicycle can go, cycle paths and cycle trails as well as the road. The high quality finish on the frames is followed through with high quality components and industry leading warranties. The choice of styles means there is something here for all riders. 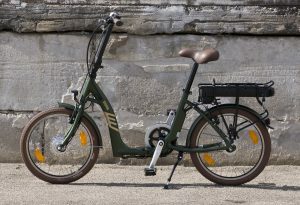 A Batribike from electric bike Isle of Wight is easy to use. The controls are mounted on the handlebars so it is easy to select the right assistance for you or even, no assistance. Leisure riders may choose low assistance at the start of the day then change to a higher level to come home after a long day out. On the other hand if you are commuting may want to have high assist on your way to work to arrive fresh and ready for the day ahead. The Isle of Wight is a fantastic place to cycle with lots of leisure routes. Branded Bicycle Island by the tourist industry there is lots of choice of places to ride an electric bike Isle of Wight. From the beautiful coastline to the Red Squirrel Trail that uses sections of the Island’s former railway track and features unique troll sculptures, an electric bike can make the whole experience enjoyable. 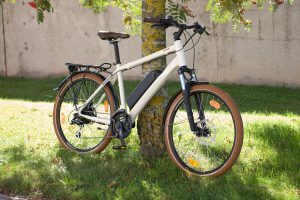 To test ride an Electric Bike Isle of Wight contact Wight Bike Eco-Solutions to arrange a Batribike demo. The team will be happy to discuss your requirements and advise on the right choice of Batribike for you.